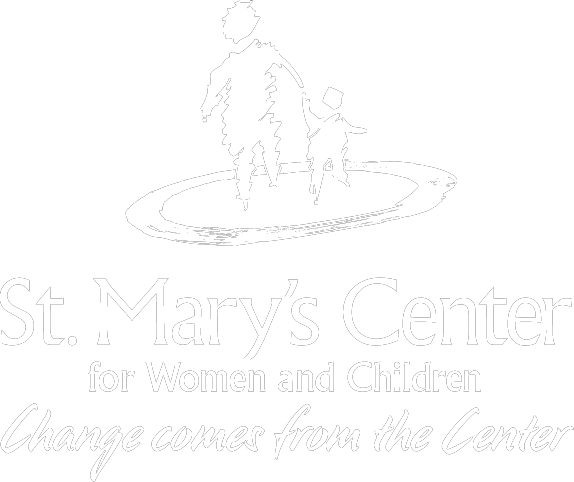 St. Mary’s Home is the agency’s longest-standing program. 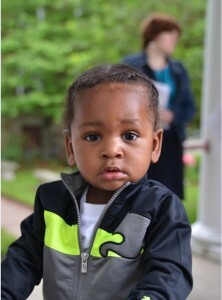 St. Mary’s Home provides residential services to 17 pregnant and parenting teenagers and their infants/toddlers at any one time, making it the largest program of its kind in the city of Boston. 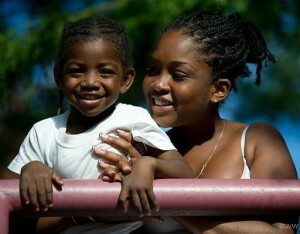 The program welcomes young women between the ages of 13 and 21 at any stage of their pregnancy or postpartum. Residents live at St. Mary’s Home for approximately one year, learning parenting skills and increasing their independent life skills, while also pursuing educational, vocational, and personal goals. access to family libraries, book clubs, and infant/toddler playrooms. Case managers and clinicians work with residents to improve relationships with their family members and to involve biological fathers in the parenting process. They also encourage residents to maintain ties with other community resources such as schools, mentors, churches, and support groups. All residents are required to attend high-school or an approved high school equivalency program, and their children must be enrolled in day care by the age of two months. St. Mary’s Home is licensed by the Department of Early Education and Care. Teens are admitted to the program through referrals from the Department of Children and Families or the Department of Transitional Assistance.